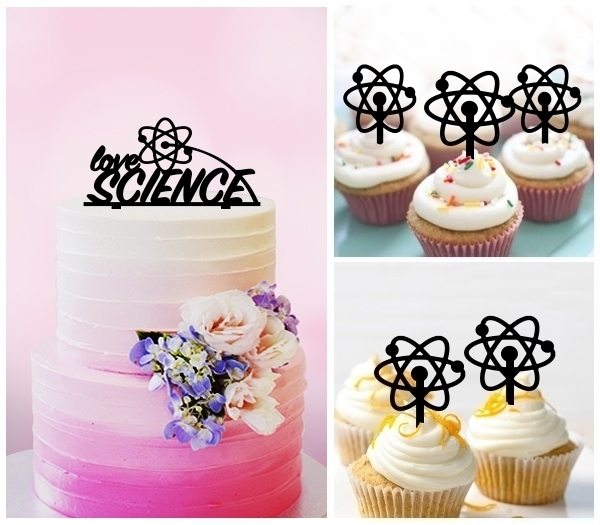 Dress up your party with our unique and fun Love Science Cake Topper Designs. Home | TC0259 Love Science. 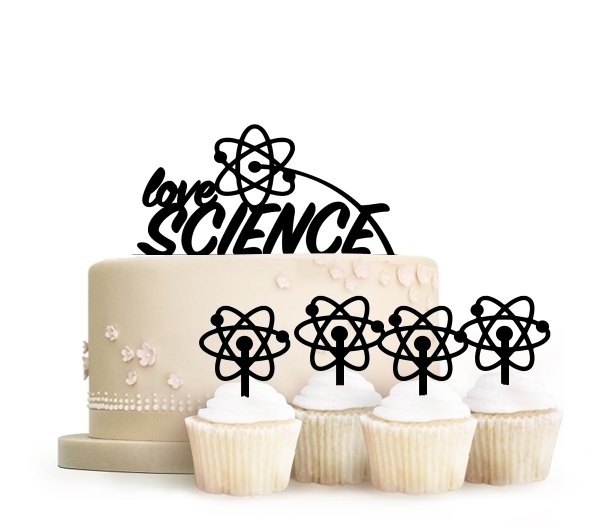 Copyright 2018 coolcaketopper.com. All Rights Reserved.